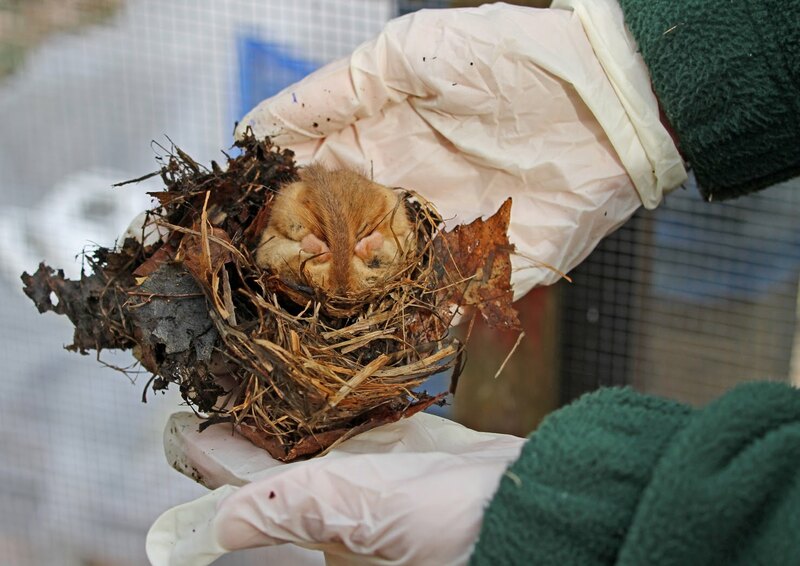 Whilst people in the UK are hiding under their duvets to escape the wintry weather, the sleepy dormice at the Wildwood Trust are being woken from their slumber for an important mission to help save their species from extinction. The tiny creatures, all bred at Wildwood, are part of the Trust's captive breeding programme designed to repopulate areas of the UK where dormice have become extinct. Once woken and checked by the Wildwood Conservation team, the group of 11 young dormice will leave their Kent home and go to either Paignton Zoo or London Zoo (members of the Common Dormouse Captive Breeders Group) for full health checks and be paired up with specially selected partners who will accompany them out to the wild. 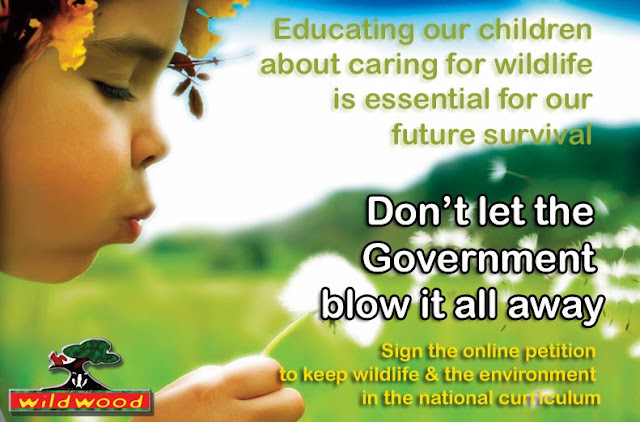 The release, to be carried out at a secret location, is a joint venture between the Wildwood Trust, The People's Trust for Endangered Species (PTES), Paignton Zoo, The Zoological Society of London (ZSL) and Natural England. As the studbook holder (record keeper) for hazel dormice in the UK, Wildwood has a vital role in this project not only by breeding dormice for the release but also in allocating suitable partners for the dormice from other zoos. 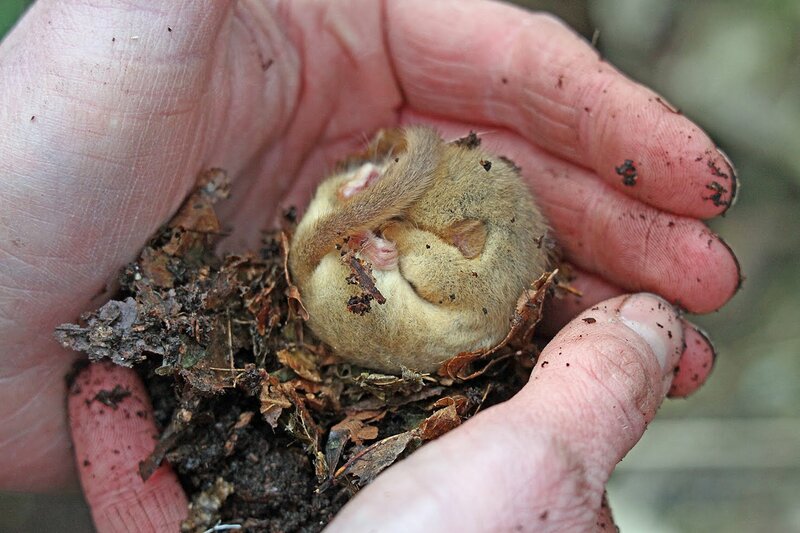 Hazel Ryan, Wildwood's chief conservation officer said, "We are very excited to be part of this project to reintroduce the Hazel Dormouse back to areas where they have become extinct. Wildwood is not only one of the leading dormouse breeders in the UK but is also an important centre for research into the behaviour and captive husbandry of the species." The hazel or common dormouse (Muscardinus avellanarius) is the only native species of dormouse found in Britain. 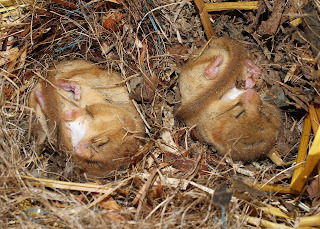 Dormice are a predominantly woodland species, particularly associated with broad-leaved coppice. 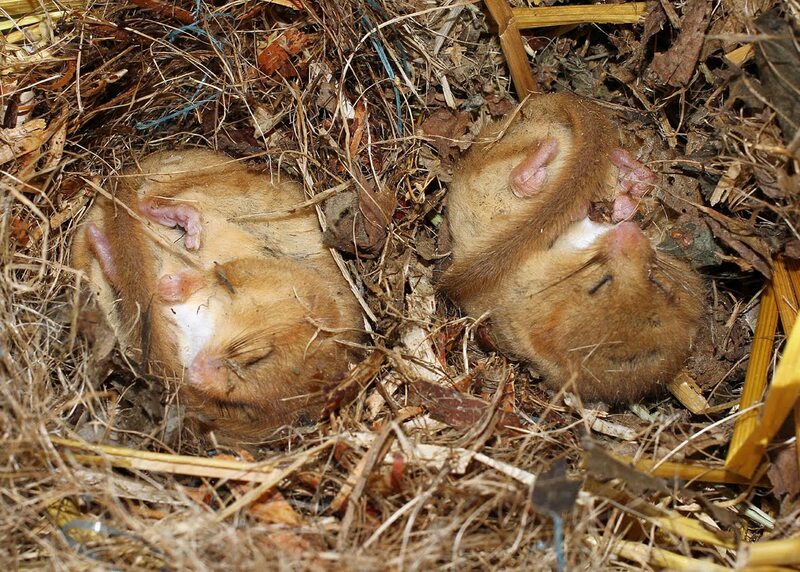 Dormice are a 'flagship species'; by managing habitat for dormice, a range of other species will benefit. They are also important as 'bio-indicators' as they are particularly sensitive to habitat and population fragmentation. Their presence should indicate that the area can sustain populations of other sensitive species. Over the last 100 years the hazel dormouse has declined in both numbers and distribution and is thought to have become extinct in about half its former distributional range. Once widespread over most of England and Wales, dormice have disappeared from many northern areas and are now mainly found in the southern counties, especially Kent, Sussex, Devon and Somerset. The total adult population is now thought to number about 45,000, distributed among a variety of widely fragmented sites. Even in optimal habitats, population densities are less than 10 adults per hectare. Although dormice are widely distributed in Wales, individual populations are small, scattered and isolated from each other. Loss and fragmentation of ancient woodland, leaving isolated, non-viable populations, where even short distances form barriers to dispersal. Clearance of hedgerows, especially after the Second World War, dramatically reduced the number of habitat corridors that were used by dormice to travel between adjacent areas. A decline in traditional woodland management has led to a lack of coppicing areas or inappropriate coppice which can greatly reduce species numbers. Coppiced areas should create a patchwork mosaic of different ages throughout the wood, with an adequate diversity of woody plant species, predominantly hazel coppice. Coppice in irregular patches is essential, to allow some shrubs to be flowering or fruiting whilst others are maturing. This is essential between April and November, when dormice are awake after hibernation. Damage to the scrub layer and coppice re-growth by large mammals such as deer and livestock, reduces the supply of particular foods necessary to dormice, as well suppressing natural regeneration. Climate change has had numerous effects on dormice, due to their specialised feeding requirements. During warm winters dormice awake from hibernation more often, wasting energy as their body temperature warms, causing an increase in metabolic rate. It is also thought that warmer autumns lead to fruit ripening at an earlier stage, sending dormice into hibernation earlier as their food reserves dwindle. 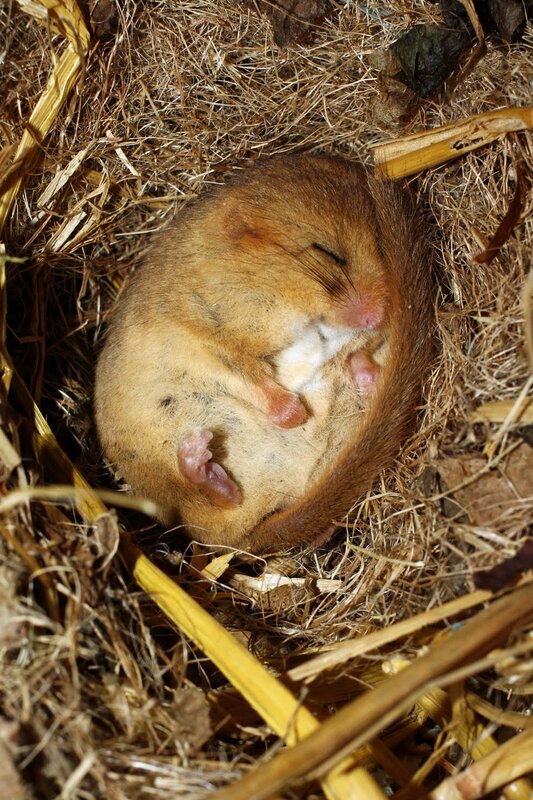 Wetter summers prevent dormice from foraging. Grey squirrels, an introduced species, consume autumn nuts at an earlier stage, leaving none for the dormice. We have lots of amazing events this Easter at Wildwood, from CSI:Wildwood (who killed Mr Bunny) to Skeletons, Bones and Teeth - there is something for every inquisitive mind! Tuesday 2nd April - Super Sleuths! Join our fun team competition to find the best wildlife detectives, using animal skulls, skins and antlers. Wednesday 3rd April - CSI: Wildwood - Who killed Mr Bunny? Crack the case and solve the woodland murder mystery using authentic forensic tecniques, just like the real CSI. Why are bird's beaks all so different? Find out how different beaks work using chopsticks and custard in our fun, hands-on workshop. 2pm - 3.30pm. £3 per person, one adult free per group. Must book. Friday 5th April - Fantastic Flyers! Spinners, parachutes and gliders - find out how animals and plants use flight to get around and take part in our paper aeroplane challenge. A course for those wishing to improve their pond for wildlife. We will focus on existing ponds but will also explore the construction of ponds for wildlife, how to avoid management mistakes and the identification of pond species in the field. Make springtime crafts and (hopefully) meet some of our new spring arrivals. Find out why animals have different teeth and bones depending on what they eat and where they live. Hand-on session with real bones. Wednesday 10th April - Food, digestion and poo! Find out what happens to the food animals eat with a real animal stomach and intestines, become a poo detective and make chocolate raisin poo! An amazing group of recylclers set to work when a wild animal dies. Find out who arrives first, what they do and how they clear up the bodies. Test your animal senses in our fun, sensory workshop. Learn essential bushcraft, including tracking, field signs and animal preparation. 10am - 4pm. £35 per person. Must book. Min age 12yrs, under 16yrs must be accompanied by a paying adult. A whistle-stop tour of Kent's native frogs, toads, lizards and snakes, covering their identification and basic ecology. Includes a visit to some local amphibian and reptile sites. A spring woodland walk to discover the plants, leaves and minibeasts that are waking up for the new year. 2pm - 4pm. £3 per person, one adult free per group. Must book. Not suitable for toddlers/pushchairs.